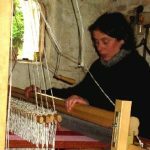 Marion Baur is a qualified weaver and textile merchant who proudly continues the tradition of manufacturing high quality Irish linen. Marion studied Traditional Crafts at the University of Ulster and is a artisan with over 30 years experience in producing high quality textiles. She is a member of the Ulster Guild of Spinners, Weavers and Dyers. 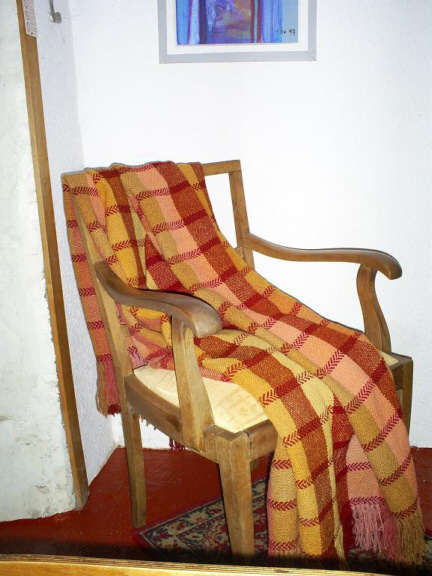 Her unique designs are a fusion of the Donegal style of weaving and the German “Bauhaus” designs. 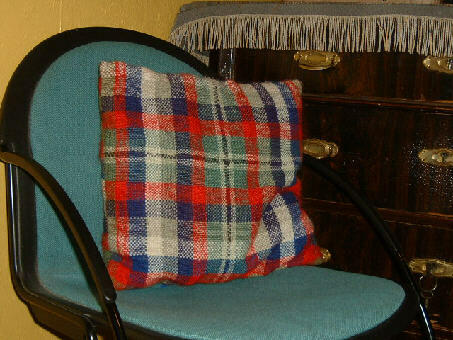 Marion’s main focus is on weaving linen and woollen goods though she has also incorporated many speciality fibres such as hemp and alpaca into the finished fabric. Marion and her small team produce bespoke fabrics for the fashion industry and also finished bed linen and apparel goods which include bed spreads, throw-overs, scarves, shoulder-bags, shawls, ponchos and carpets. For examples of her work, please see below or check out pictures from the in-house fashion shows and yard-fests. At The Flax Mill, goods are individually either hand- or machine-made using a flying shuttle loom. 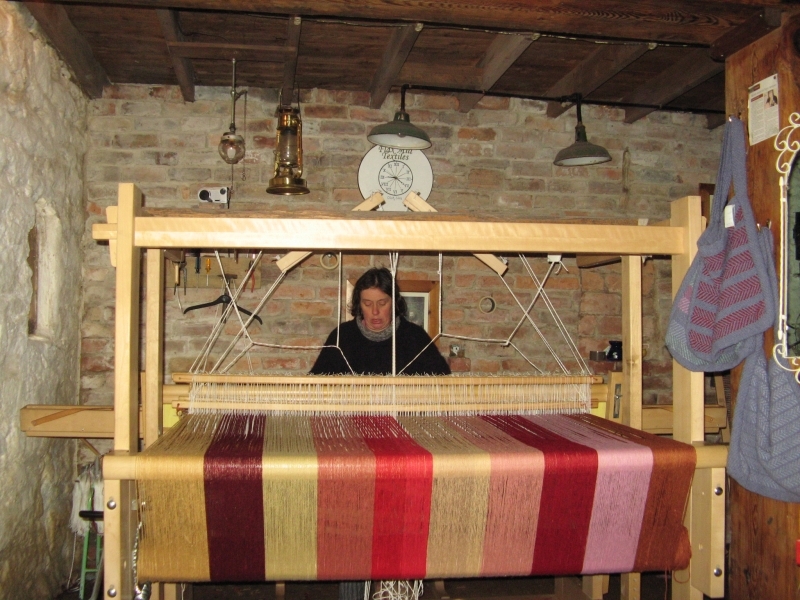 The loom uses a warp and a weft to produce cloth up to 5 ft in width. Marion’s finest woven cloth contains 3000 threads per warp. She offers top quality pure woollen or linen cloth at very competitive prices and also stocks a wide range of yarns for sewing and knitting. Cloth widths from 3 ft to 10 ft (90 cm to 3 m) are available. All cloth is made with minimal impact on the natural environment: fabric finishes are natural, calendared or beetled and do not involve chemicals. Marion has a wide range of her own unique patterns and also welcomes bespoke commissions based on customer designs and specifications. She caters for both the needs of the professional fashion houses and the enthusiastic hobbyist. If you are interested in ordering cloth please do not hesitate to telephone or email us with your wishes. 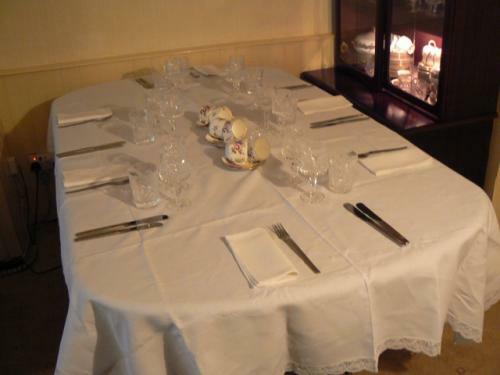 Marion provides woollen and linen goods such as bed spreads, throw-overs, scarves. shoulder-bags, shawls, ponchos, carpets. shirts, blouses jackets and other apparel made to order. 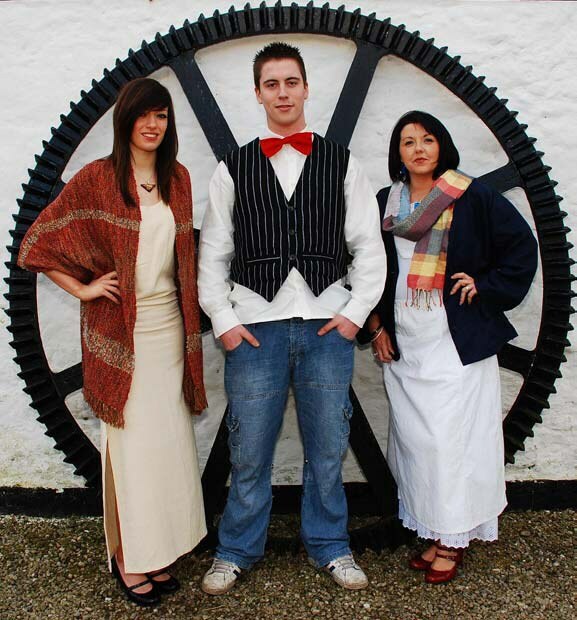 She is the only manufacturer who can supply you with pure linen work clothes (boiler suits, trousers etc.) – the strongest and healthiest, no feeling tired. Feel free to telephone or email us with your enquiries and needs.